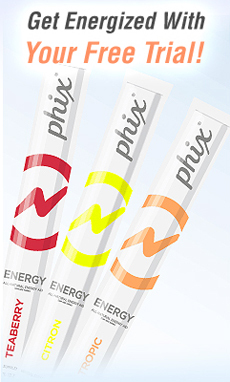 Phix Natural Energy Drink | More Crunchy Beach Mama! Phix sent me drink samples for review. I was not compensated in any way and all opinions are my own. This giveaway will end on Nov. 3, 2011 at midnight EST. Winners will be drawn via rafflecopter. Once a winner is drawn I will contact them and they will have 48 hours to reply before I draw a new winner. Giveaway is open to anyone in the US/Canada and you must be 18 years of age or older. Winner will be posted at the end of this post.